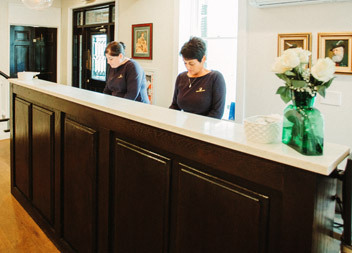 For over 40 years, the Asam family has been hosting friends and neighbors for relaxing getaways, gourmet meals, special occasions, and the finest in guest comforts. 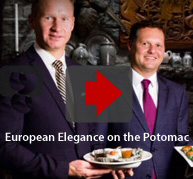 Perched on a spectacular bluff overlooking the Potomac River, our 11-acre European Inspired Boutique Resort offers comfort, elegance, and world-class food and service. The Bavarian Inn has proudly won many awards, including the AAA Four Diamond and Wine Spectator's Best of Award of Excellence . We invite you to experience our hospitality and enjoy this place we live and love. Located in beautiful Shepherdstown, West Virginia , our historic inn has been undergoing a renaissance with the addition of our scenic Infinity 101 Pool and Bar and our brand-new Bavarian Brothers Brewery featuring a brewpub , lounge, and outdoor beer garden. Our 72 luxury rooms feature gas fireplaces and whirlpool baths, with many offering stunning views of the Potomac River. 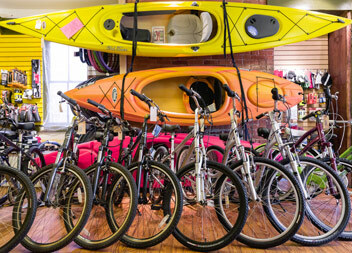 Just an hour from D.C., the Bavarian Inn is just minutes from Historic Harpers Ferry, Antietam Battlefield, and Hollywood Casino at Charles Town Races as well as endless outdoor recreation opportunities including whitewater rafting, hiking, biking, tennis, and golf. We are a proud participant in the Appalachian Trail Conservancy Lodging Give Back Program, $1 for every room sold will be donated to this great cause. 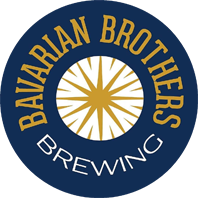 Our new brewpub and lounge offer our guests something new and exciting to enjoy at the Bavarian Inn - beautiful soft seating areas to relax and enjoy conversation, craft brews, fine wines, and delicious food in the afternoon and evening. In the morning, discover fresh roasts by Black Dog Coffee paired with pastries and breakfast bites. Every wedding is special and unique. 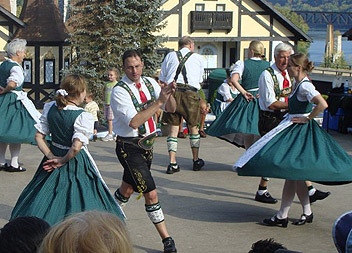 Whether it’s a local celebration or a destination wedding, the Bavarian Inn’s attention to detail, beautiful setting, fabulous cuisine, and experienced wedding team will make sure your life together begins just the way you have dreamed.